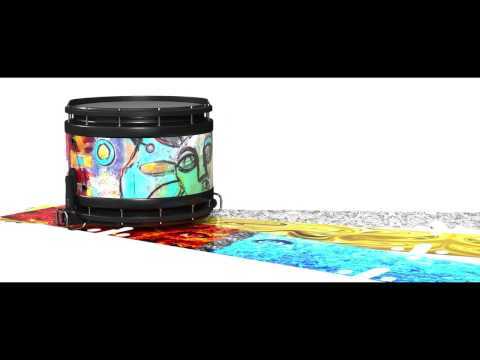 System Blue-Natal Professional Marching Percussion Series is like no other product on the market. 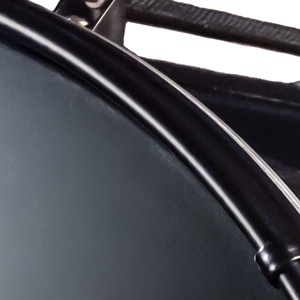 These drums are lightweight, built for speed with the player’s health and wellness in mind. 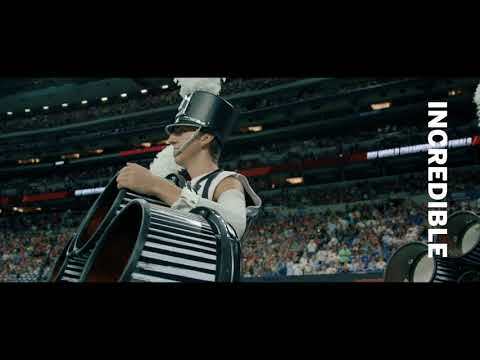 The rich, smooth, and resonant voices blend and project in any venue. 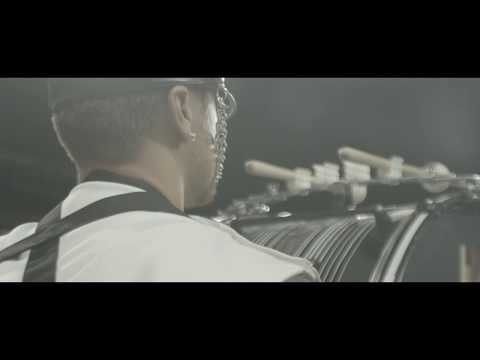 Each instrument is aesthetically beautiful, eye-catching, and, in a word — elegant. 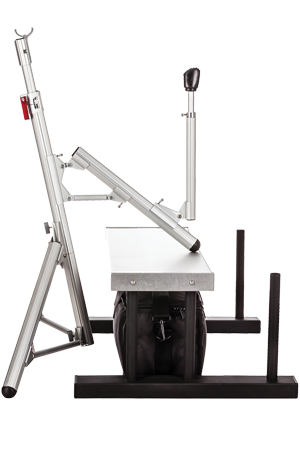 While there have been evolutions in marching percussion in the last 50 years, there has never been design and innovation like the System Blue-Natal Professional Marching Percussion Series. 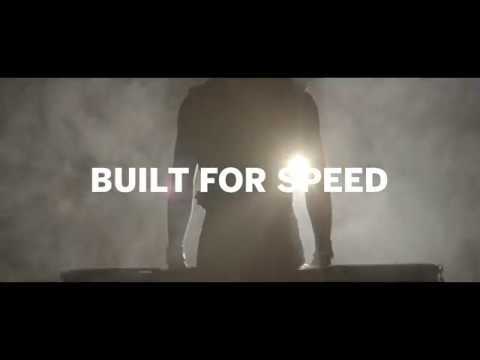 We’ve fine-tuned and streamlined every detail, and the results are extraordinary. 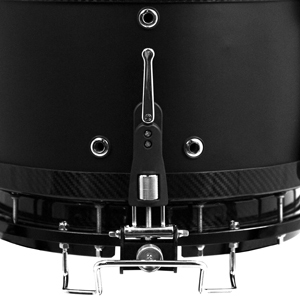 "It’s the LIGHTEST marching snare on the market... the FATIGUE REDUCTION is TREMENDOUS." The only one of its kind, the Phatboy is ultra lightweight and built for speed with a stunningly rich sound. 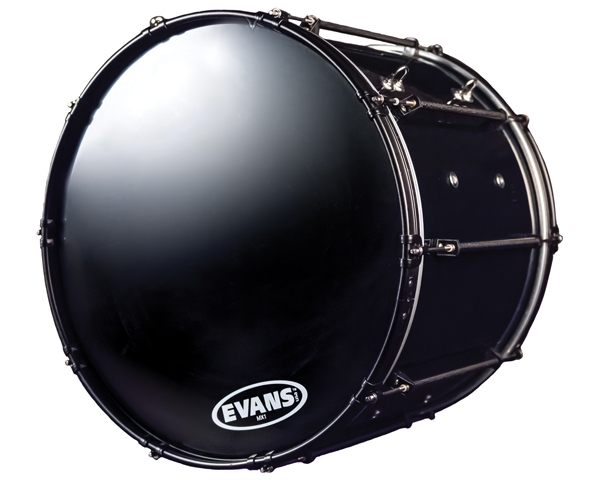 Its 16” body allows the drum to breathe, making it easy on the hands for longer periods of play. 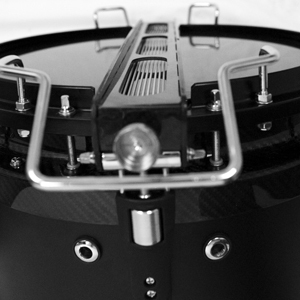 Its sleek, carbon fiber components allow for unprecedented agility and sound amplification. Fewer parts means fixes on-the-fly are no longer a challenge. Our game-changing design also allows for color changes any time, anywhere. 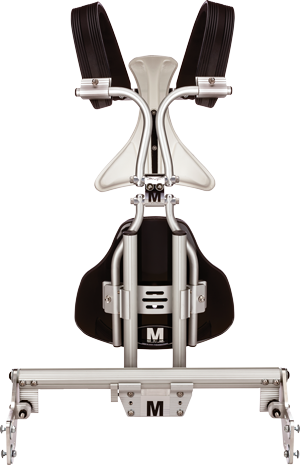 The optimal carrier for wellness, comfort, and gender compatibility for a tailored fit. 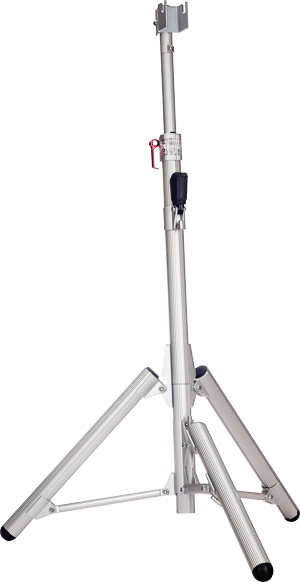 AIRlift stadium hardware is durable and easy to use. 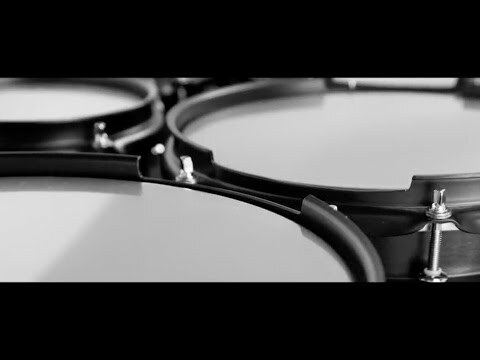 Now you can change the color of your drums from season to season, show to show, or even within a single performance. 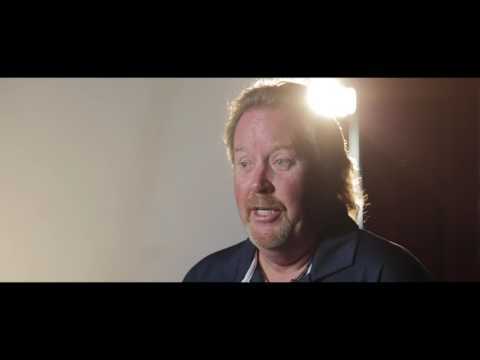 "They’re lighter and easier to play... It’s INNOVATION, TECHNOLOGY, all wrapped up in one." 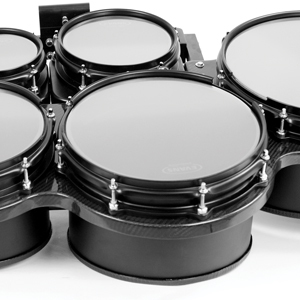 Lightweight and ergonomically correct, tenor players will not want to put these drums down. 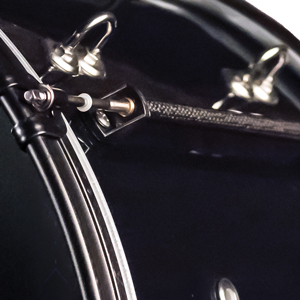 Curved and balanced for agility, they produce a rich cutting sound with no harsh overtones. 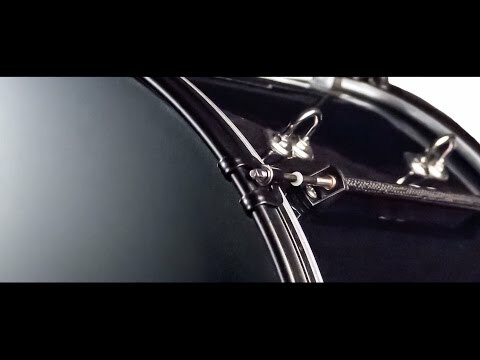 Revolutionary cut away hoops reduce rim clicks and increase ease of play. 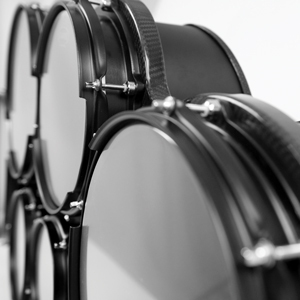 Paired with inked tenor heads, these cut away hoops help teach students how to move and where to play. 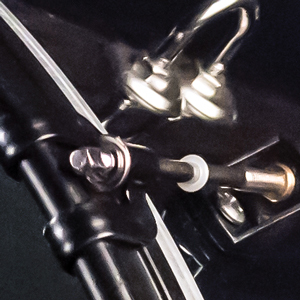 With virtually no hardware drilled into the shells, ON2 slip changes become effortless. 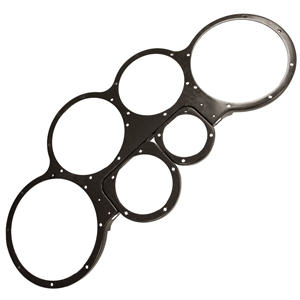 The ultra-lightweight carbon fiber knuckle reduces the overall weight of the set, making this tenor the lightest on the market. 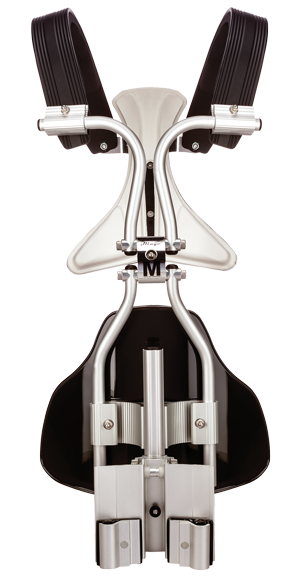 Sizes 6" / 8" / 10" / 12" / 13" / 14"
"Ultra-lightweight, producing a rich, round tone – YOUR PERFORMERS CAN FLY WHILE YOUR BASSES SING, giving your melodic passages a clearer voice." 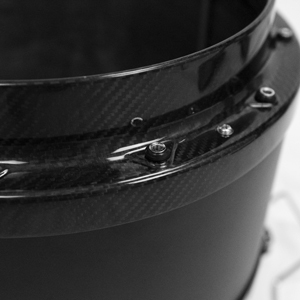 Our marching bass has carbon fiber lug casings allowing for a 30% lighter drum than most marching basses on the market. 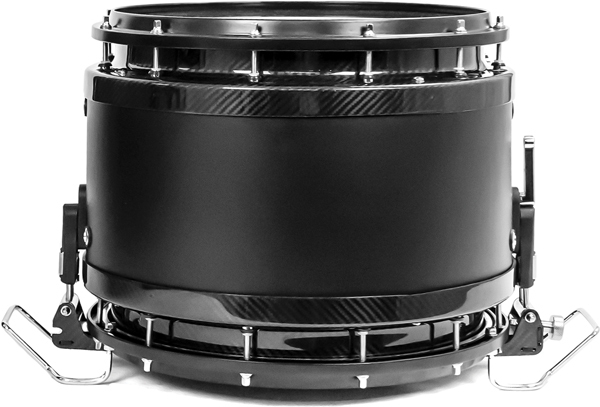 Durable 1” aluminum hoops and streamlined slims round out the design to produce a warm rich sound that cuts and blends within the ensemble. 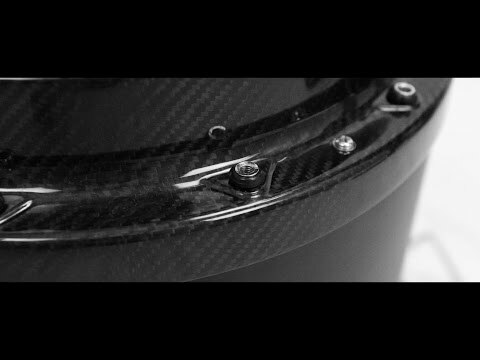 Placement of the carbon fiber lug casings allows for ON2 slip changes in seconds. Sizes 14" x 16 / 18 / 20 / 22 / 24 / 26 / 28 / 30"